Print Power is an online printing service company in Malaysia which specializes in high quality and full colour printing. 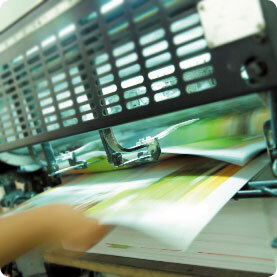 Print Power offers convenient services that are able to give a solution to anyone who needs to have their flyer printing, brochure printing, catalog printing, banner printing, business card or name card printing, poster printing, etc. In addition, we do provide label and sticker printing. Our website is very user-friendly with the most powerful and flexible instant quote tool. Print Power provides you confidence as our orders are provided with satisfaction and on time delivery. We give our customers the best service and the highest quality printing at the most reasonable price as customers’ satisfaction is our first priority. If you do not have any plans to order your printing online, we hope that you will consider us for your next printing project. Print Power provides offset printing such as online flyer printing, online brochure printing, online catalog printing and etc. We also provide full colour printing and custom printing projects such as online name card printing, online label and sticker printing, etc. We also make sure that the quality of the printing that satisfies above and beyond our customers’ expectations. 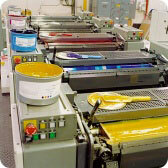 Our printing products come from our digital printing press. 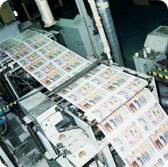 Therefore, the outcome of the printing is always consistent and high quality. Yes, Yes, we are here to help you to brand your business by printing your business card or name card, letterhead, envelopes to help your business grow nationwide. To build your corporate brand, you may choose to print brochures to identify your business immediately.